Whether you are building your dream home or remodeling, deciding on the right kind of flooring can be a challenge. 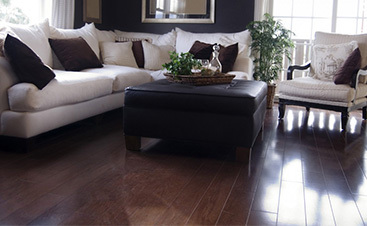 There are so many options out there — solid hardwood, engineered hardwood, carpet, vinyl, and more. It might seem even more challenging because Gateway Design & Home Center has so many affordable choices. Luckily, we are also here to help you narrow down your options! In this blog series, we are covering the advantages and disadvantages of popular types of flooring. Check out our previous posts to learn about solid hardwood flooring or keep reading for an overview of one of the most versatile materials in the industry: tile. If you’re looking for a little more hands-on help, call Gateway Design & Home today to schedule a consultation! 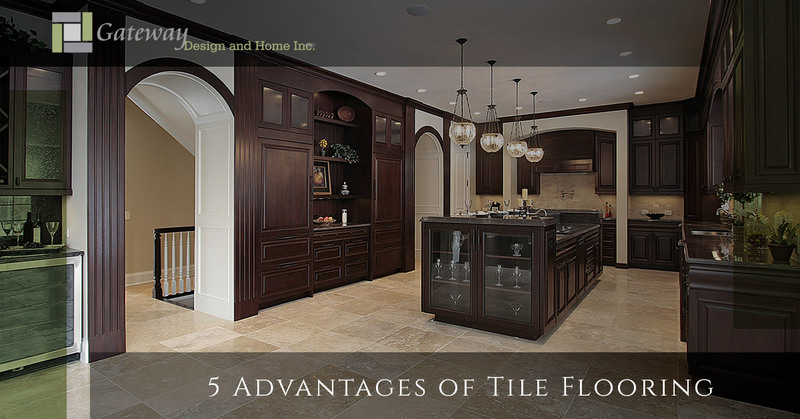 One of the most compelling benefits of tile is its resistance to moisture. Properly glazed tile is protected against water and stains, whether it’s wine spills or pet accidents. While other materials like hardwood have limitations on where they should be installed in your home, tile’s resistance to humidity and water make it far more flexible. It’s an especially great material for bathrooms and kitchens where other kinds of flooring may not survive long. Its resistance to liquid makes tile exceptionally easy to clean. Most stains and spills will stay on the surface and can be simply wiped away with warm water. If you do face down a stubborn, set-in stain, tile can often be treated with heavy duty cleaners without worrying about damage, since it is a very hard and strong material. The regular maintenance required to keep your tile in great shape is straightforward — simply sweep periodically or vacuum over the tile with a soft brush attachment. As we mentioned, tile is a very tough material. It’s not easy to crack, but if you do manage to do some damage, it is relatively simple to replace a tile or two. Properly sealed and maintained tile can also last a lifetime, the proof of which we can see in gorgeous surviving tile from ancient Rome and Egypt. Unlike carpet or vinyl, which need to be replaced, tile is a long-lived material and its strength makes it a great choice for high traffic areas of your home like hallways or the kitchen. If you or someone in your family struggles with asthma or indoor allergies, flooring options like carpet are a bad idea. 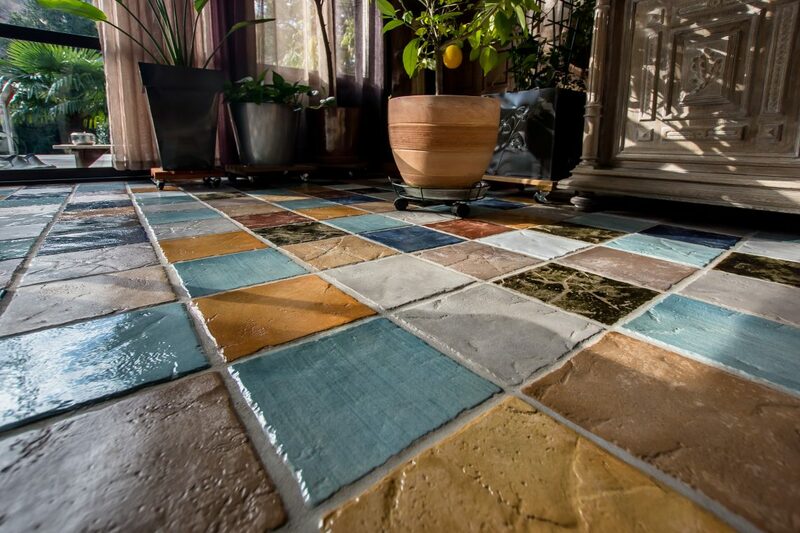 Tile, on the other hand, can help you maintain great indoor air quality. Dust, pollen, dirt, and other allergens sit on the surface of tile and can be easily wiped away. Because tile is fired in kilns at very high temperatures, it is also free of volatile organic compounds that may be released into the air. If you want to help keep your air free of allergens and keep your family healthy and comfortable, tile flooring is an excellent option. Leaps forward in modern manufacturing have opened up the tile industry to a myriad of design opportunities. You have a wide range of colors, styles, materials, and shapes to choose from to create the home of your dreams. Gateway Design & Home Center offers porcelain, granite, and marble tile and you can explore our full range of options at our Loveland showroom. Get creative with solid color tiles and design unique patterns or try tile printed to mimic other materials. For example, if you love the look of hardwood floors, you can use tile to recreate that classic beauty without the downsides of real hardwood in high humidity places like a bathroom. 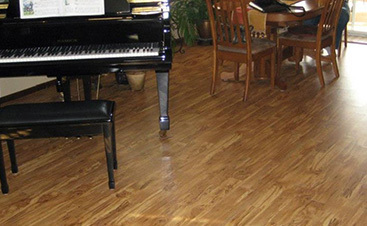 When you’re looking for high-quality flooring, Gateway Design & Home Center can help. We have a wide selection of tile you can explore, and there are plenty of reasons why you should choose tile. It can last for decades and beyond when property maintained, it is easy to clean, and it can help maintain healthy indoor quality to make sufferers of allergies or asthma more comfortable. Keep an eye on our blog for more information about all the flooring options we can offer at our Loveland location and check back for an upcoming post on some of the downsides of tile flooring. For advice customized to you and your home, call Gateway Design & Home Center today for a personalized consultation!